Bhangra’s history may be deeply rooted in Vancouver, but it’s one that hasn’t been that well known outside the South Asian community. 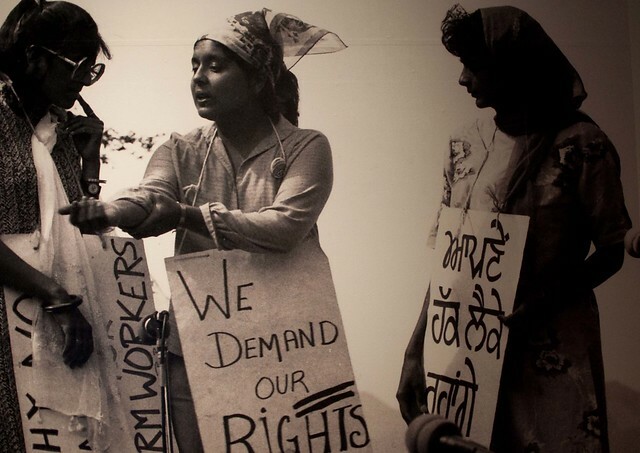 Opening May 5th (with an opening party on May 4th), the Museum of Vancouver proudly presents Bhangra.me, an interactive exhibition of Bhangra’s identity, politics, diaspora and life in Vancouver. Bhangra.me will run until October 23, 2011. 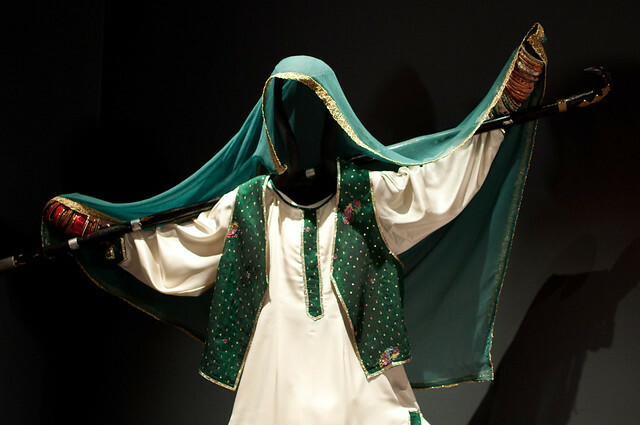 The exhibit is a collaboration between the Museum and the Vancouver International Bhangra Celebration Society. 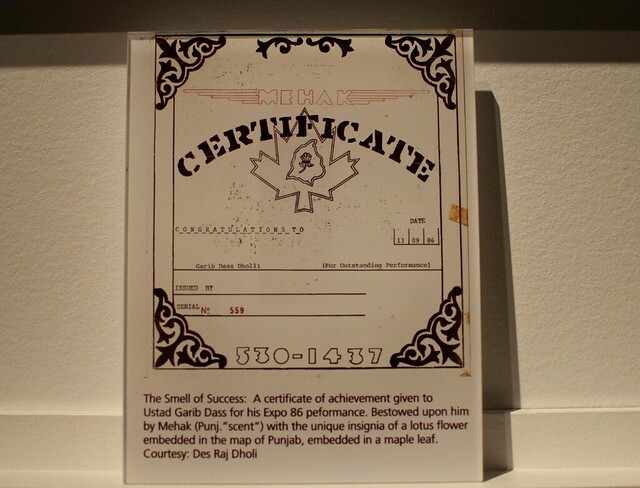 Content for the exhibit was culled from over 55 interviews, over 100 hours of archival video footage, personal photo albums and support from Vancouver’s Bhangra community. Bhangra music brings together a world of musical styles and genres that reflect Vancouver’s diversity. 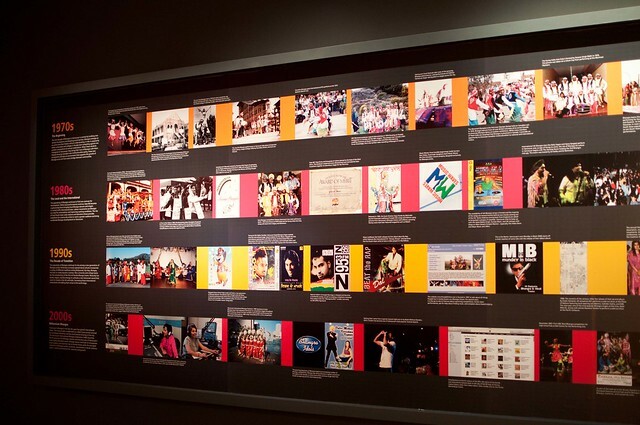 From dance teams in the 70s to current international DJ superstars, this exhibit provides a well-rounded look at how Bhangra has played a unique role in Vancouver. If you think it’s all about dance and celebration, think again. Social protest also forms part of Vancouver’s Bhangra history. I was invited to visit the nearly completed exhibit space earlier today and found a wealth of instruments, costumes, a Bhangra lab, performance stage and other curiosities. 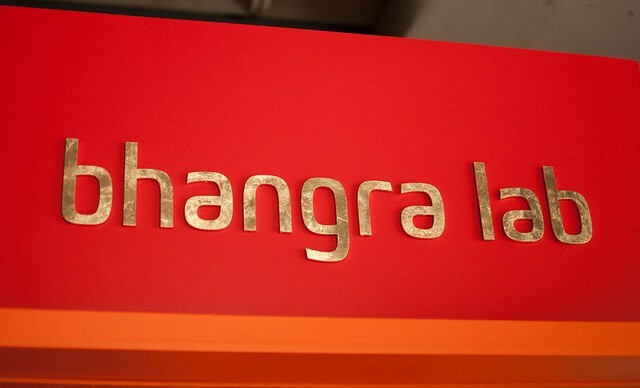 Bhangra.me is set to kick off with an opening party on Wednesday, May 4th from 7 pm – 10 pm. Expect colourful dance performances, musical entertainment, special guests, tasty Indian appetizers, an open bar and tours of the large and well-designed exhibition, a first of its kind anywhere. 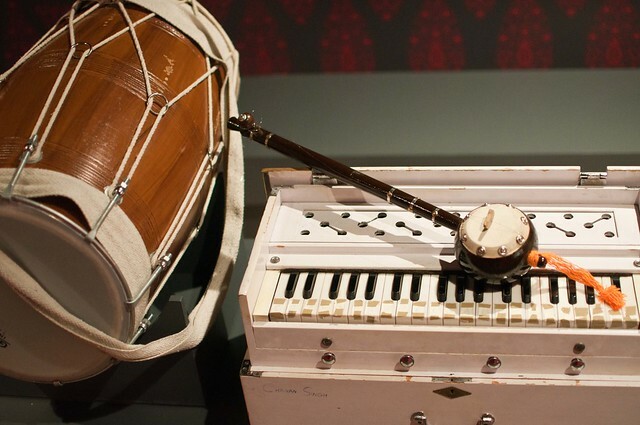 Vancouver-based Propellor Design has thoughtfully designed a space that will not only entertain but familiarize visitors with Bhangra’s history. No small feat to mount, the Bhangra.me exhibit is timed to coordinate with the opening of VIBC’s 7th annual Bhangra Festival, running from May 4-14. More information on the Bhangra.me exhibit can be found on a dedicated website that will launch tomorrow as well. MOV has also planned several interesting events to take place over the course of the exhibition. One that caught my eye in particular is the Bhangra Beats: Interactive Drumming Workshop to be held on Thursday, May 19, from 7-9 pm. 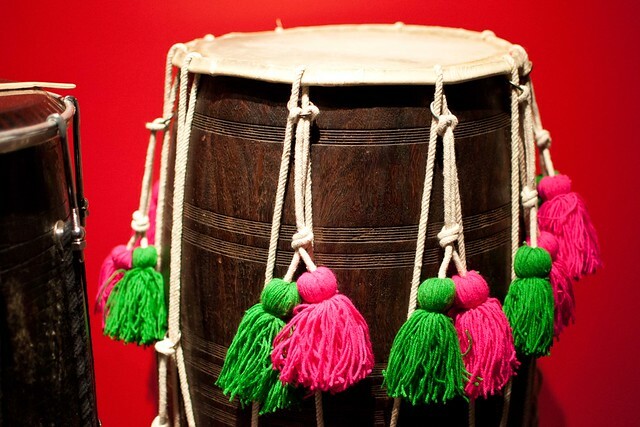 The Dhol Nation Academy will be on hand to teach the basics behind Dhol beats and rhythms. You can reserve in advance by email (rsvp [at] museumofvancouver [dot] ca). The workshop is included with the price of admission, but space is limited! The Museum of Vancouver is located in Kitsilano at 1100 Chestnut Street in Vanier Park. Visit the website for more details.